This white paper suggests project management methods and practices can move from a static, unidirectional framework, to a dynamics, multidirectional framework. We focus on how project role dynamics and process dynamics can benefit a modern complicated project environment. Although some of the dynamic practices are well known informally, the whole framework can be improved by introducing them to the formal project management methodology literature. Besides role and process Project Management dynamics, there can be other dynamics topics that are worthwhile to investigate and get introduced in future Project Management models. There have been traditional management theories and techniques for many years. In this paper, we are trying to review the newer management practice by introducing the concept of "dynamics" into existing the traditional Project Management model and methodology. Many of the concepts are not new. Some of them are philosophical insight from the orient. Some of them have been utilized in software engineering or industrial engineering, but haven't got formally introduced into project management methodology. And some of them people may have been doing it everyday in modern enterprise, but they haven't formally been introduced to the formal PMI framework. By integrating these elements into our daily management practice in project management or project execution, project members can achieve better project outcome and better career satisfaction. informally. By frequently meeting each other, there can be informal and social gatherings. During those events people know what they need to do and things can be worked out without insisting on documenting clear role matrixes. It may make things easier to communicate at the beginning if there are clear cut roles and stuff. On the other hand it may make people interpret this behaviour as a display of distrust and view it with suspicion . This would more likely to happen if US people want to manage Eastern people. On the other hand, especially in a large enterprise, team members with different roles may be afraid of helping the other team members, preventing overlapping roles, offending people by performing their role, or trying to take existing power from other people. These may be because of role overlap or conflicts can have influence on performance evaluation. Also by exchanging roles, team members can expand their skills of individuals. 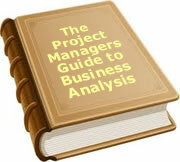 This can provide project redundancy, and better career development satisfaction. 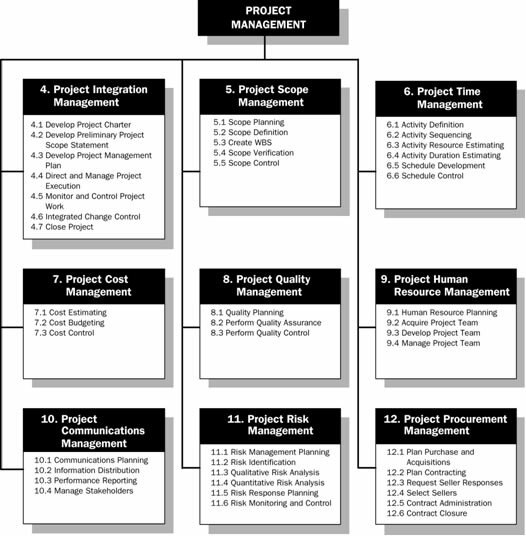 From the PMBOK, the project management knowledge areas and processes are relatively linear, unidirectional and static. . Although the steps inside the processes are rich and complex, you can tell things are being done in one direction. The steps would not be iterative or going back and forth. Although PMBOK is complex enough conceptually for project managers to use to grasp, in real life, the lack of dynamic nature of the current PM model may not be sufficient if the development project is complicated. Sometimes you may go back to the planning phase after design phase, or processes may interleave each other. If a project manager doesn't think out of the box, it may take more effort to achieve certain goals. On the other hands, dynamics development methodology, such as the Rational Unified Process (RUP) may give us some more insights into how project management can be done in more complex environment. Although RUP is mostly used for software development, the dynamics concept can be borrowed by the project management knowledge area. In RUP, they suggest things should be built iteratively. Would it be possible to evolve our existing PMI methodology using the dynamics of RUP, analogously, the nine core workflows are the nine knowledge management areas and processes? Instead of being in the unidirectional linear waterfall, can the processes be spiral, iterative models? It would need the industry to determine the feasibility. Perhaps some experiments have to be done to provide evidence support. 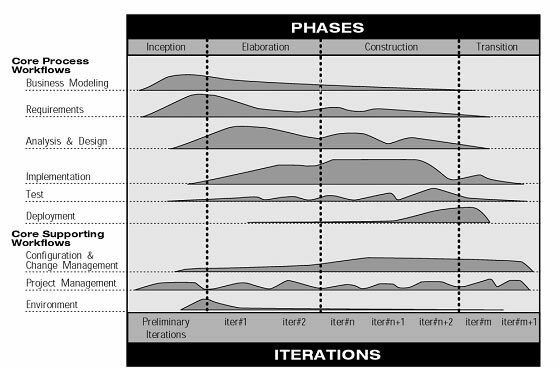 Dynamics is one area of project management model evolution. In this paper we identified two areas, role dynamics, and processes dynamics, from other management disciplines literature, and discuss how they would benefit project management. By introducing the dynamics factor into management considerations, hopefully modern complex projects implementation can be done more flexible and productive. At the same time the team can achieve higher morale and satisfaction. Ricks, D.A. (1993), Blunders in International Business, Cambridge MA, Blackwell. 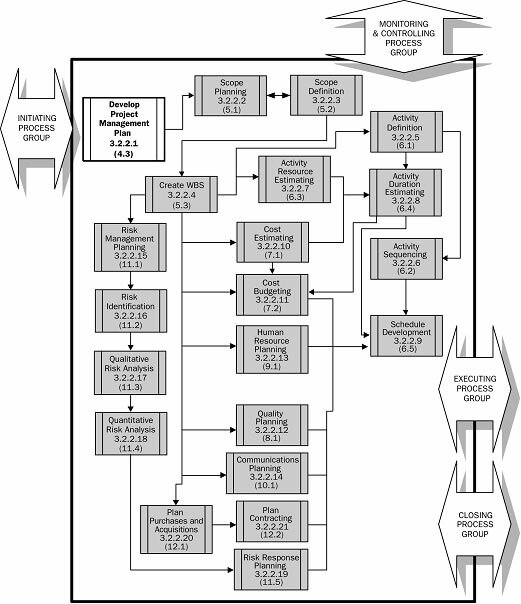 Ivar Jacobson, Magnus Christerson, Patrik Jonsson, and Gunnar Övergaar d, (1992) Object-Oriented Software Engineering-A Use Case Driven Approach, Wokingham, England, Addison-Wesley, 582p. To date, 13 people have rated this article. The average rating is 4.08 - Add your rating. Just select a rating and click the button. No other information required.